Here is the last installment! Sorry for taking so long to finish this story but I am probably suffering from brain damage when I thought that I can recap this within 8 posts. Still, subsequent visitors to Cloud Manor will have the luxury of reading this recap in 1 sitting so at least someone will still benefit. 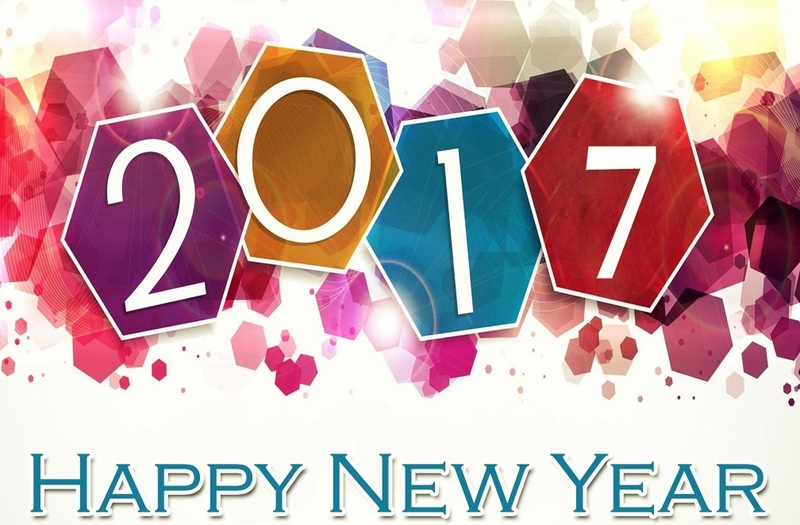 Until then, keep safe and have a Happy Prosperous 2017!